T-Mobile is considering launching a mobile banking service called T-Mobile Money, which comes with benefits for the company’s wireless customers. According to 9to5Google, T-Mobile Money is currently in an early pilot program. It will work like a traditional bank, and since it is backed by BankMobile, customers will even have access to ATMs. While T-Mobile Money aims to reward T-Mobile’s wireless customers (such as a 4 percent APY if their balance is at or under $3000, or $50 of free overdraft protection), one of the biggest perks will be the lack of fees, including account fees, overdraft fees and more. However, depositing money into the T-Mobile Money account isn’t easy. Users will need to obtain a money order or cashier’s check and use mobile deposit, or deposit the funds into another bank before moving them to their T-Mobile Money account. 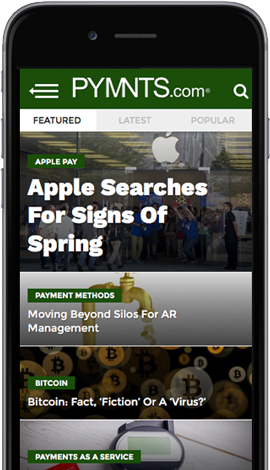 The app is available now for Android and iOS in the Google Play Store and the App Store, and the service’s Mastercard is compatible with Google Pay, Apple Pay and Samsung Pay. This isn’t T-Mobile’s first foray into mobile banking. The company’s Mobile Money service launched in 2014, and allowed customers to buy and add credit to a T-Mobile Visa card that could be used to withdraw cash at over 42,000 ATMs without a fee. The service’s mobile app enabled its customers to use the account for paying bills, direct payroll deposit and depositing personal checks via their smartphone’s camera. The service was reportedly brought to market with the ambition of providing an extra value-add for T-Mobile customers, rather than to make a profit. Unfortunately, the service never gained traction and was shut down in 2016.